Displayed below, and updated daily from the Calgary MLS®, are homes for sale in Currie Barracks, a neighborhood located in the SW Calgary quadrant. If you are interested in any of these Currie Barracks real estate listings, you can request more info or schedule a showing from the detail page of each property. We have access to the property disclosures and past sales history, and can also provide you with the dates and prices of homes that have recently sold nearby in Currie Barracks. And for your convenience, consider registering for a free account to receive automatic email notifications when new listings come on the Currie Barracks Calgary market that match your search criteria. 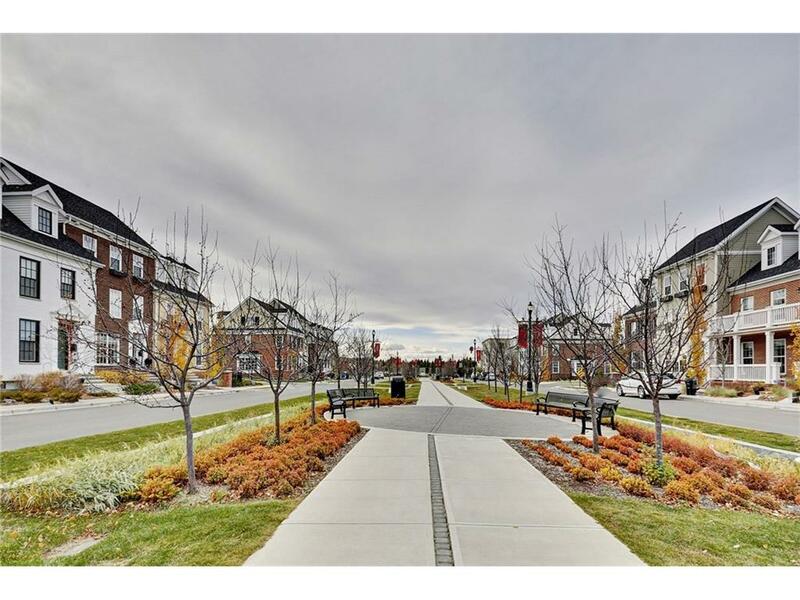 Located 10 minutes from downtown Calgary, the Homes for Sale in Currie Barracks consist of “mixed use urban” village homes. The “mixed use urban" village, is the innovative mix of residential, retail, office, institutional and recreational spaces.The homes that are for Sale in Currie Barracks, complete a community featuring a variety of amenities, including, landscapes, legacy themed parks, monuments, and Heritage buildings. An extensive pedestrian network ties all the Homes for Sale together; and with the English inspired “High Street”, Currie Barracks is made for residential living.